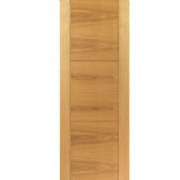 At IQ Builders Merchant we are passionate about doors! All of our Deanta doors are available to order right here online, although if you require any further information please do give us a call or chat with our support team online with the 'Chat with us' tab in the bottom right of your screen. 18mm lipping around all Deanta doors. No need for double door stops as doors can be rebated. Beautiful hand picked Crown cut veneers. Over 85 doors to choose from. Range of different sizes available. 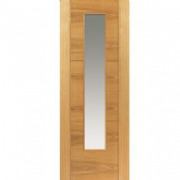 Our aim is to give you the stylish doors your home deserves.